You wouldn’t know it since it’s a million times more stressful but here are 10 reasons why college is better than high school. 1) Unlimited WiFi- if you know me, you know I’m obsessed with WiFi. Having access to WiFi on campus makes life so much easier. 2) You Get to See Your Friends More Often- it’s like you guys are living together. And in some cases, you might be. Even as a commuter, the long hours mean you’re going to be spending the entire day with your friends (so making friends who keep the same hours as you is a major advantage). 5) You Choose Your Subjects- You have greater freedom choosing subjects in college than in high school. Bye bye Maths you colossal-waste-of-time. 6) The Subjects Are All Very Different From High School- instead of basic comprehension and editing, English forced us to read and analyse text. We had discussions on Freud, Foucault and a local author who went insane while writing his last book (which made the ending of the book senseless but oddly intriguing). 7) The Dependence on Technology- remember when we weren’t allowed cellphones in classes? College doesn’t have that rule. 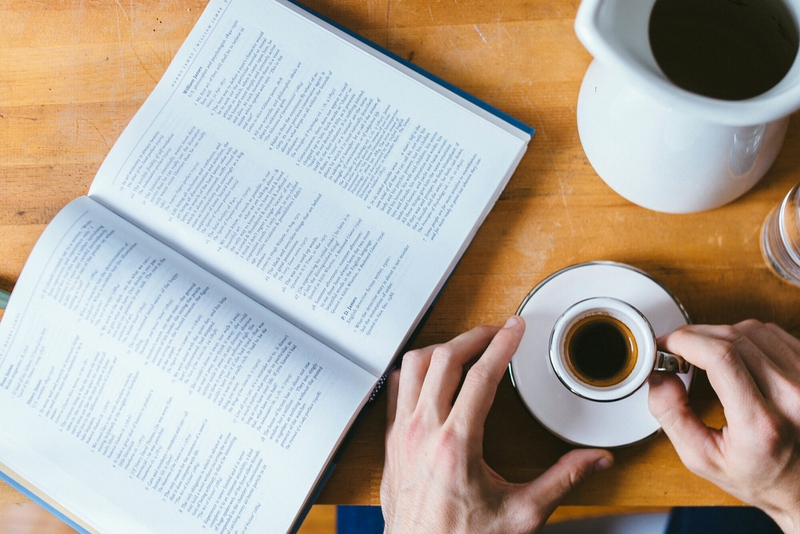 You might even need your cellphone to take notes (or in some cases, take out photos of notes). You may also require a laptop or tablet. That combined with the WiFi makes for a dangerous combination. 8) The Strange Hours- you may start at ten. You may finish at twelve. Hell you may even start your weekend on a Wednesday. Okay that only happened to me once but it was AMAZING. College has more flexible hours which can be a blessing or a curse. 9) Attendance is not mandatory- if you skipped a day of class in high school, you were required to bring a note. No such rule exists in college. Of course there are a few classes that have registers but that’s because they’re evil. Stats, I command thee to leave my college syllabus. 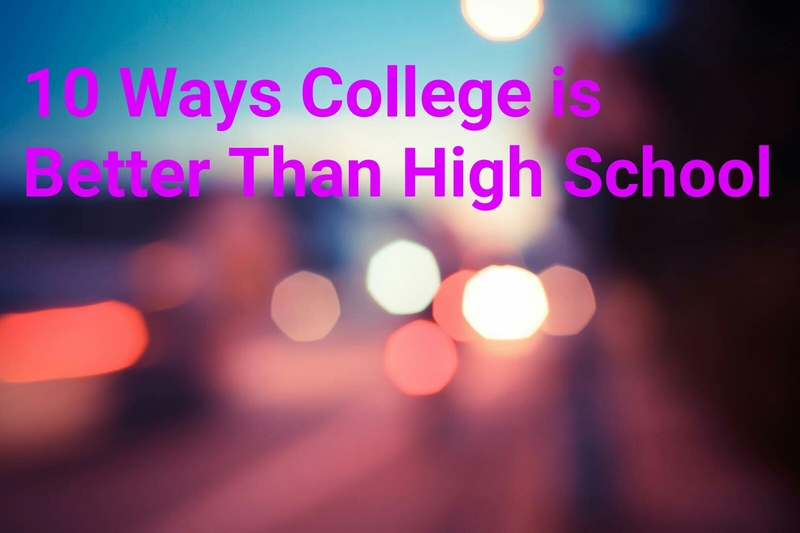 10) It’s Not High School- College does not have the same drama as high school. Yes there might be experiences where you feel like you never left high school (we’ll get into the horror of my Freshman year some other time) but here’s the great part- you can leave. College has thousands of people so if you’re having issues with someone, simply remove them from your life and keeping moving forward. What’s your favourite part of college?